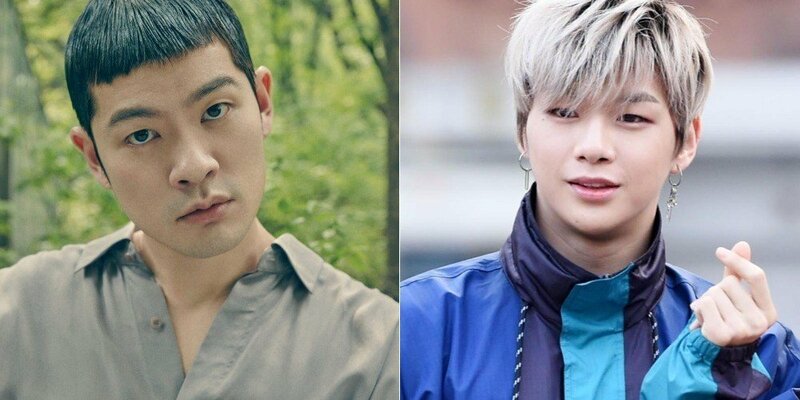 During their travel in the car, Kang Daniel revealed, "Out of all the celebrities I've met so far, Kiha hyung�got me the most starstruck." He explained, "I saw Kiha hyung on my textbook. The lyrics to 'Cheap Coffee' were in it." Jang Kiha replied, "I believe my lyrics were used in Korean class textbooks as examples." He also expressed amazement at Kang Daniel's young age, saying, "This is the first time I've met someone who actually studied with that."